So, I had a twitter discussion with Brad Gullickson (@MouthDork, co-host of the In the Mouth of Dorkness podcast: @ITMODcast) a few weeks back about “The Best Comics Ever” and how it’s always Watchmen and Dark Knight Returns at the top—kind of like Citizen Kane almost always topping the list of greatest films ever. It’s hard to argue with not only the artistry and formalistic approach to both of these books but also the impact and influence these two books had, something that still hangs over the comic book landscape thirty years out. It seems these two books, along with Art Spiegelman’s MAUS, are baked into the top 3 spots, all-time, for comic storytelling. But do they need to be? Might there be other works that have transcended the bounds of the field since then (or even prior to 1986)? Possibly. I think it would depend upon your criteria, since these lists are always subjective, in spite of any arguments to the contrary. Using this discussion as a jumping off point, I decided to come up with my personal top 10 comics. Some of the guidelines I set for myself were to consider books other than those perennial top 3 (certainly, that introduced a bias against these books, but so be it; I doubt anyone’s going to forget about Watchmen & Dark Knight if I don’t list them here), to attempt not to repeat creators within these ten titles (otherwise, I could easily see Alan Moore flooding my list), and to weigh, heavily, how many times I have re-read these stories. Also, for the most part, I worked to only include individual collections—whether an original graphic novel or a single storyline from a larger work—but you will notice I failed at that, in a couple of spots. So, without further equivocation, here’s the initial fistful of greatest comic stories I have read, numbers 6-10, in reverse order. And, hey, feel free to disagree with me and drop a note in the comments with your own top 10. I’d be interested to see what others feel are the best of the best. Thanks. 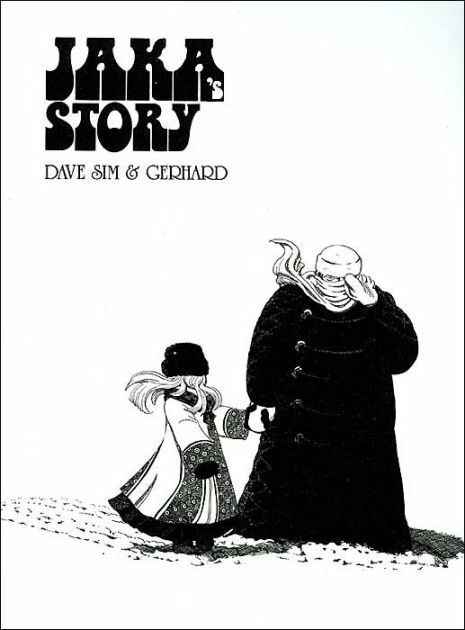 Cerebus: Jaka’s Story, by Dave Sim & Gerhard. Dave Sim is one of the greatest cartoonists ever to work in the comic book medium, and it could even be argued he is the greatest to put ink to Strathmore. The emotional depth of his best writing, along with the wit and intelligence also on display there, coupled with his facility in body language and facial expressions and layout with his drawings, are second to none. Add in the emotive quality of his lettering, and you have a five-tool player, as they say in baseball. The fact that he did this, primarily, in telling the story of an anthropomorphized barbarian aardvark and managed to tell some of the truest, most engaging comics ever published in the medium, and you get a sense of his ability. 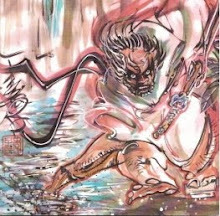 Jaka’s Story, for me, is the one I most engaged with, and the one that tugged at my heart the strongest. Thus, it comes in at number ten. Saga of the Swamp Thing, vol. 1, by Alan Moore, Steve Bissette, John Totleben, Rick Veitch, et al. 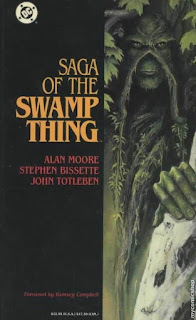 Swamp Thing was the breakthrough book for Alan Moore, his first American comics work, back in 1984. 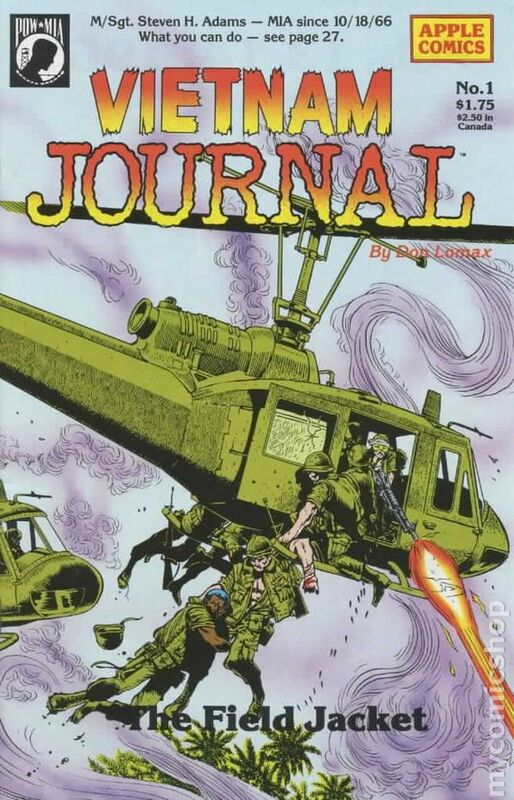 Paired with artists Steve Bissette, John Totleben, and Rick Veitch, along with a number of others, these creators managed to pull Alec Holland from the murky depths of D-list character to critical and commercial success. The brilliance of these stories is not just in the writing, wherein Alan Moore reimagined the Swamp Thing’s reality without discounting any of the character’s history, but in the conjunction of art and story. 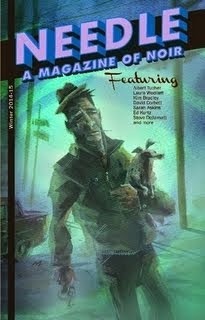 In all interviews I’ve read from this creative team, it sounds like a true collaboration, where Bissette & Totleben & Veitch were integral figures in plotting, offering ideas and images that Moore would weave into his scripts, and I think the final product bears out the benefits of this strong partnership. 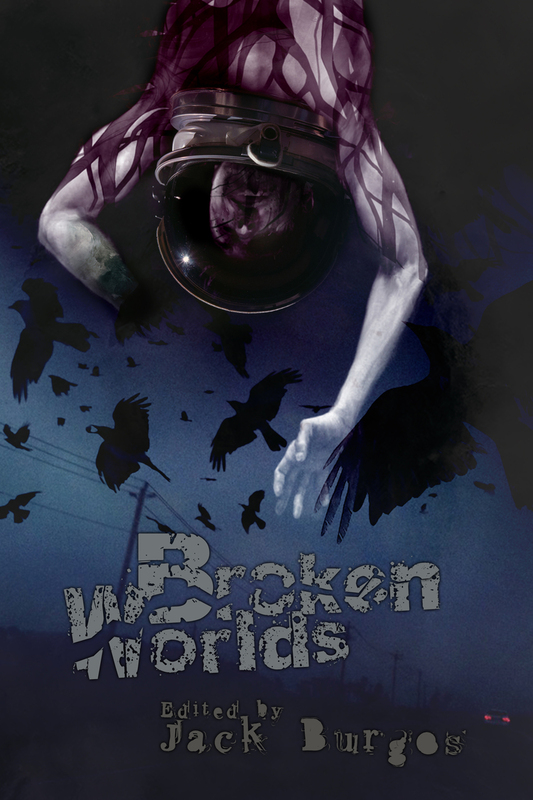 Moore’s thoughtful approach to storytelling and his purple prose, coupled with the eerily moody artwork of these artistic giants, created a horror comic that not only made you feel uncomfortable, but also made you think. And, to this day, it still holds up extremely well. 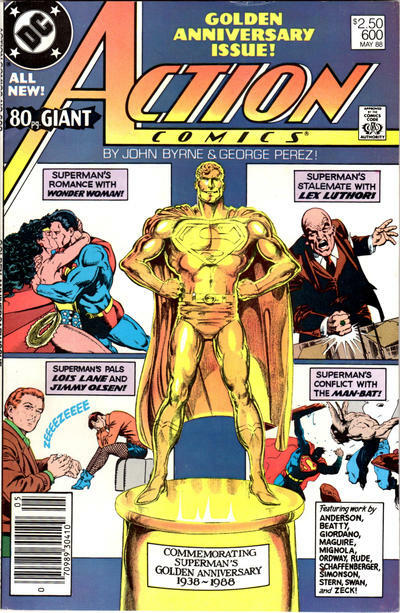 My favorite superhero story of all time, period. 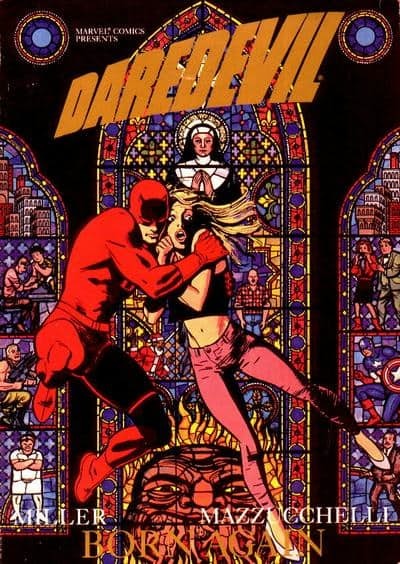 Miller was at the height of his artistic powers, in 1986, when these comics were published, and he got to work with a master of the medium in Mazzucchelli, who, in my opinion, delineated the most beautiful, “traditional-style” superhero art, ever, with this storyline. A comic book that used symbolic imagery, sharp dialogue, clean artwork, and an adult sensibility to tell a tale that is Shakespearean in its scope, this was my introduction to the character of Daredevil, and even though there’s a lot of backstory that infuses the narrative with its emotional weight, I never felt lost or disconnected from the story or the characters, and the book has only rewarded my time with every re-read since then. 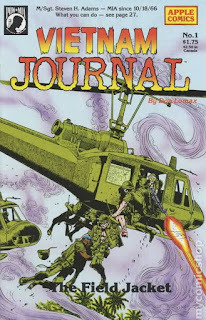 Vietnam Journal was the first black and white comic I collected, and it is the best war comic I’ve ever read. 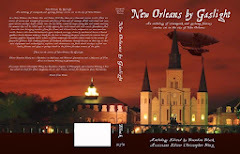 Lomax was a Vietnam veteran himself, and he infused his stories with a truth, however harsh it may have been, that sets this book apart from all other war books. Following Scott “Journal” Niethammer, a journalist who volunteered to cover the Vietnam War, we learn a lot about the war, about how the grunts on the ground felt about it, and about the horror that war is. 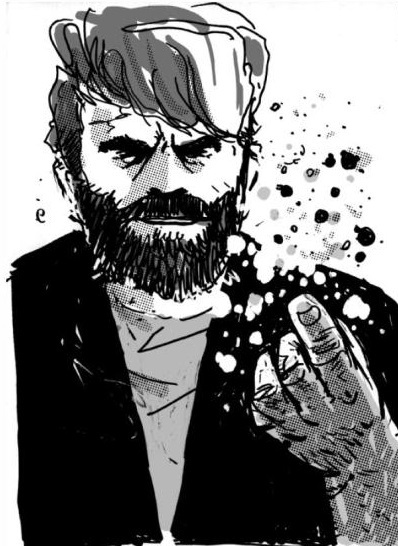 This, like so many great comics, is not a standout series because of just the writing or just the art, it is a combination of truthful writing and a black and white art style that is able to reveal the ugliness of the circumstances and settings of the comic. It does not glorify violence, nor does it gorify it. Lomax manages to (and this is the best word, so I’ll use it again) reveal the Vietnam War in a way that kicks you right in the gut. It’s an amazing book, and one you should seek out, as these 16 issues, along with later stories, have all been collected. 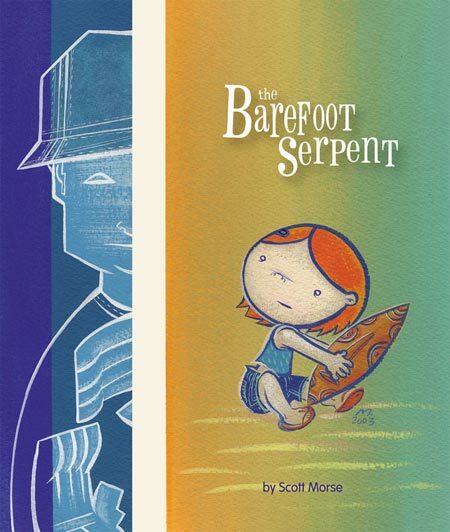 The brilliance of Barefoot Serpent is not only in its format—a quick biography of Akira Kurosawa, done in full-color paintings, bookending a tale of a girl and her family on vacation in Hawaii, which is done in sepia tones—but in its subtlety of execution. 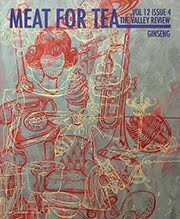 There are things in this short book, whether connections between the Kurosawa parts and the short fiction or hidden elements within either of these pieces singly, that will fly past you, on an initial read. 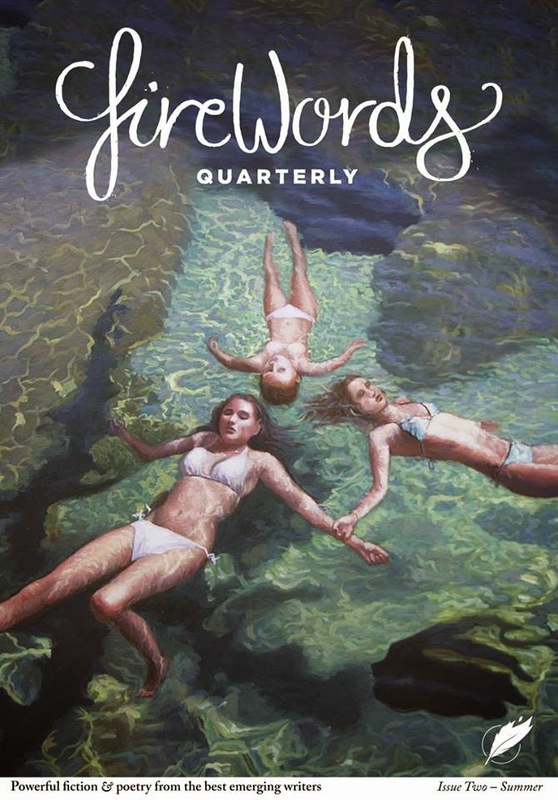 But, once you make those connections in subsequent readings, the thematic cohesiveness of this book will become apparent and make you appreciate it far more. Again, it is the writing and the art, and the combination of both, that elevates this book beyond so much else available for your enjoyment. 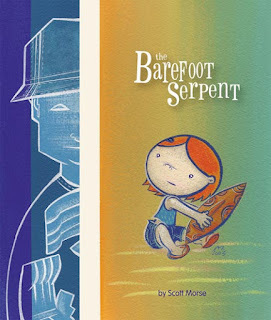 Morse’s animation style is deceiving, putting forth a façade of whimsy and lightness that is undermined by the gravity of the tale he is weaving (a hallmark of almost all of Morse’s work), and it is this juxtaposition of whimsical art and heavy topics that makes the story resonate more strongly with its audience, even after you close the book. I feel like this should definitely be on this list, but the truth is I have only read Cages the one time, many years ago, and never returned to it, due to its length and complexity rather than any shortcoming of its narrative. 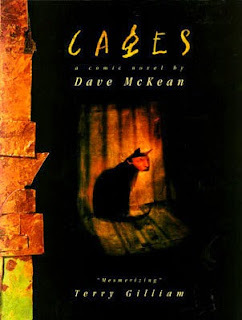 Since it has been years, and actually closing in on two decades, since I read Cages, and my recollection of the story is lost, I didn’t feel I could properly include it in my top 10. That said, my one memory of reading McKean’s Cages, other than how beautiful it is, was the fact that it was incredibly well written, something I was not expecting. I was, and am, a fan of Neil Gaiman—he’s one of my favorite authors—and the only work I’d read of McKean’s had been with Gaiman (or Grant Morrison), but I distinctly remember thinking that Cages was at least as good as Sandman, my second-favorite long form comic series of all time, and that impressed me. So, having added it here, as an addendum, I feel it’s near time to revisit this book and see if it will crack my top 10. I’ve got a feeling it will, and I’ll let you know if that happens. 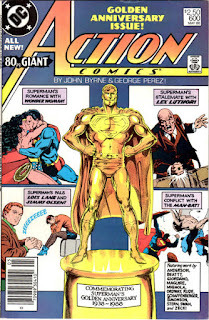 But, for now, I need to get to writing the next post, about my top 5 comics. See you then.